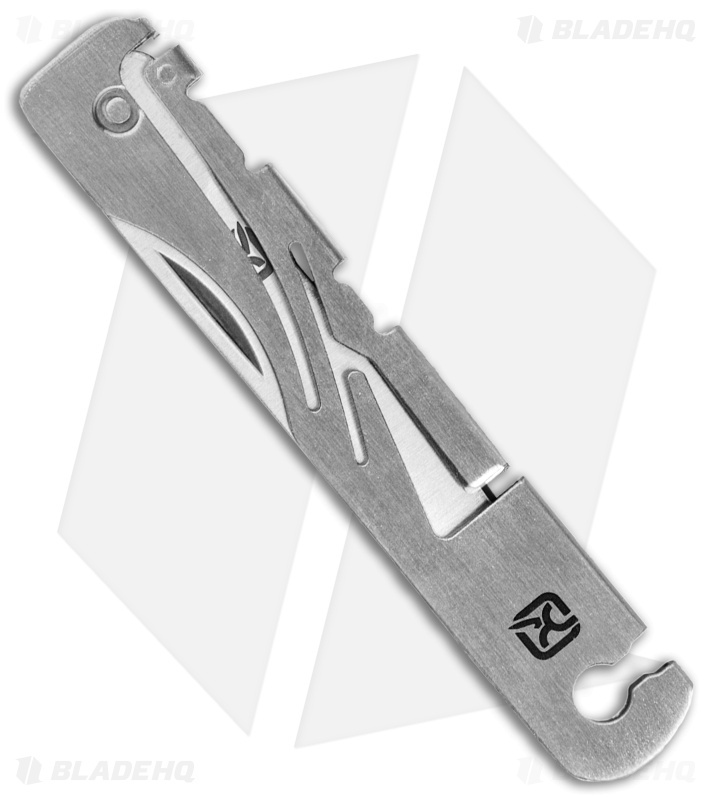 This innovative folding knife was designed to fit the Klecker Stowaway Case. 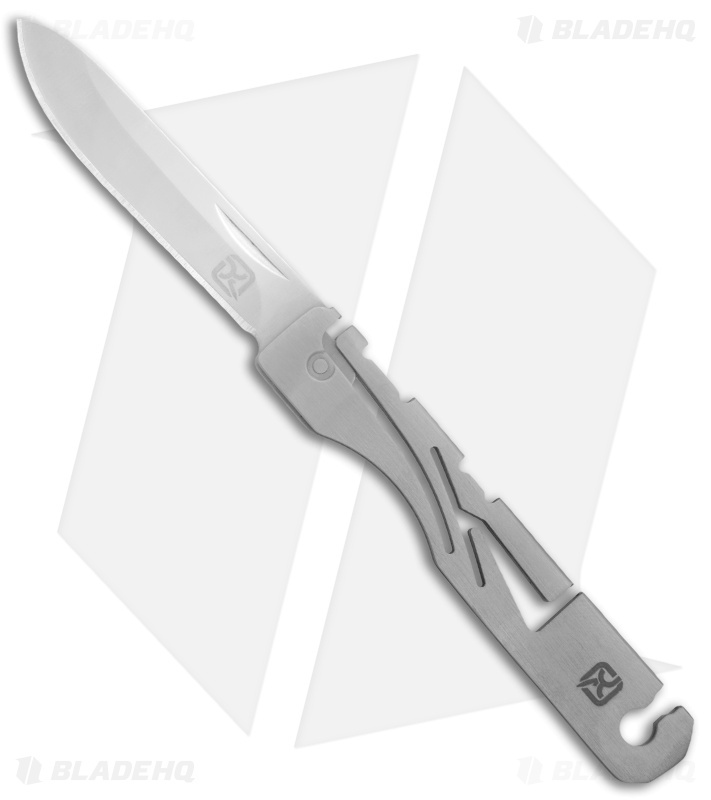 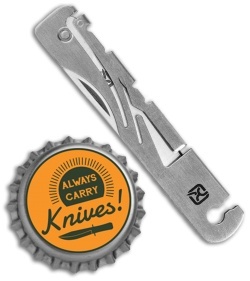 It offers a 1.9" stainless steel blade with a secure Klecker frame lock. Klecker Stowaway Tools offer a unique carry-all solution for all of your EDC pocket tools. These tools are designed to work with the Klecker Stowaway phone cases and carriers, but many will also fit comfortably in a standard wallet sleeve. Stowaway cases, carriers, and tools can be purchased HERE.